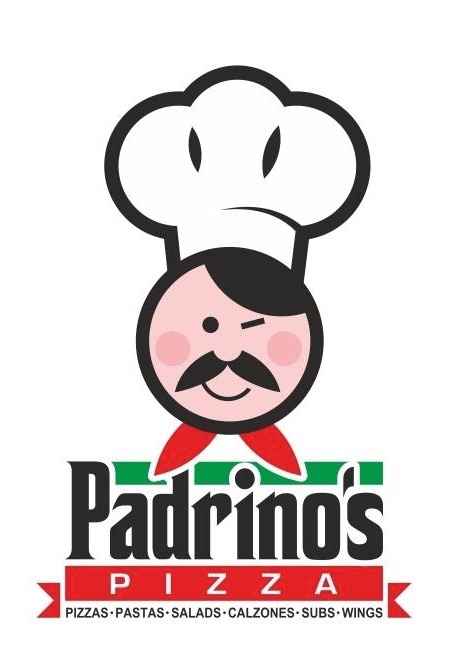 Flavorful deep-dish Detroit style pizzas prepared with the finest homemade dough and top quality ingredients are the stars on the menu at Padrino's Pizza. Padrino's menu also features calzones, salads, specialty Italian entrees and pasta dishes. Padrino's Pizza is located on Burbank Blvd. at Fulton Ave. across from Los Angeles Valley College in Sherman Oaks. Chicken breast, mozzarella cheese, red onions, cilantro. © 2019 Padrino's Pizza. All rights reserved.